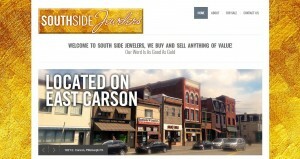 South Side Jewelers address, phone, website, and more. Locally run and owned for 21 years, Southside Jewelers buys and sells gold, silver, and platinum jewelry as well as electronics, power tools, and musical equipment. Paying the best prices in the ‘Burgh.